There are a lot of materials online that can teach you golf for beginners. While being good at the game will primarily depend on how good you are, that does not mean you should skip learning about the sport. You need to understand the rules of the game, the scoring system, and the different things that you need to learn about it. 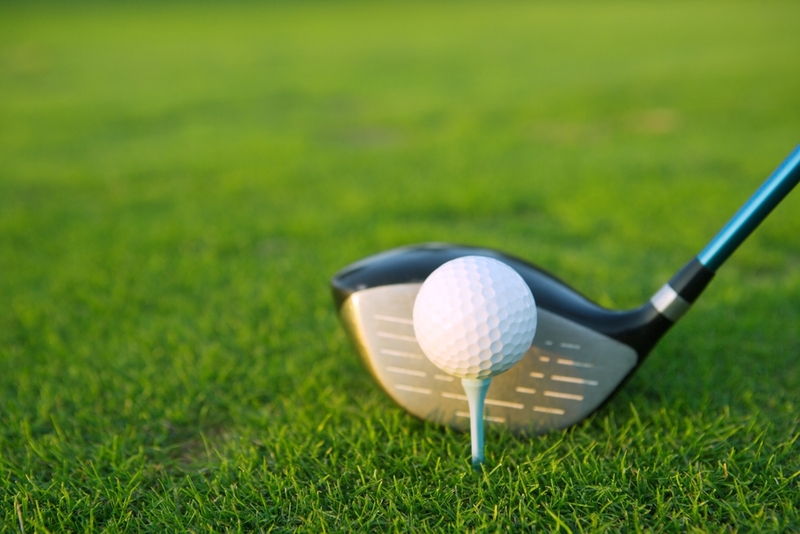 Playing golf is a sport for both the body and the mind. It is not as physically demanding as other sports like soccer or basketball. But that does not mean you will not get some exercise. You need to learn the proper form in hitting the golf ball so you can make it go where you want it to. This is why your mind is also an important part of this sport. You need to consider several factors if you want to win the game. So where do you begin if you want to play golf? 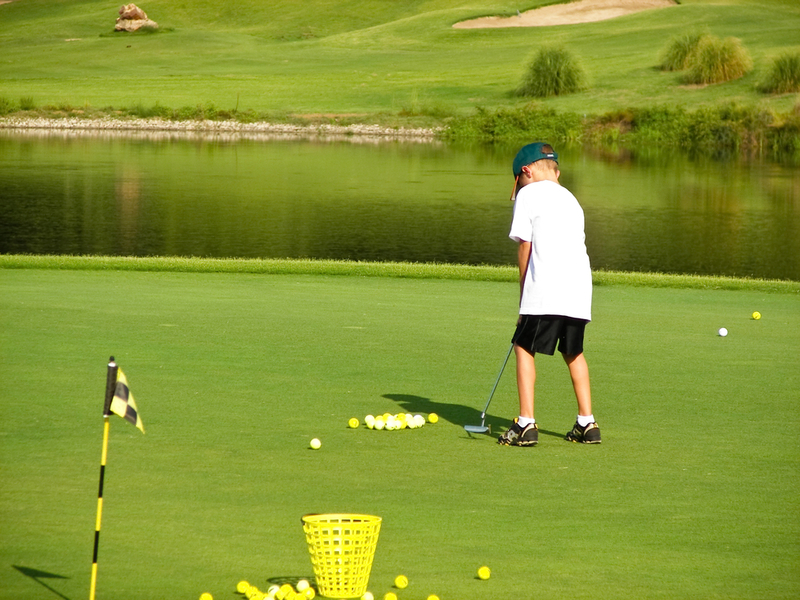 The first thing that you will learn about golf for beginners is that it takes commitment. Although it is not physically exhausting, it will take its toll on you. Going through all 18 holes on a golf course can take a long time. That being said, golf is hard – and expensive too. So make sure that before you learn it, you should make a decision to really learn it. Once you have that decision down, you need to learn the rules of the game. There is a lot to learn – but you only need the basics for you to be able to play. You can learn about the rest as you play more. The list goes on depending on how many strokes you made. The score adds up until you complete all 18 holes. Whoever scores the least – without any violations or penalties will win. 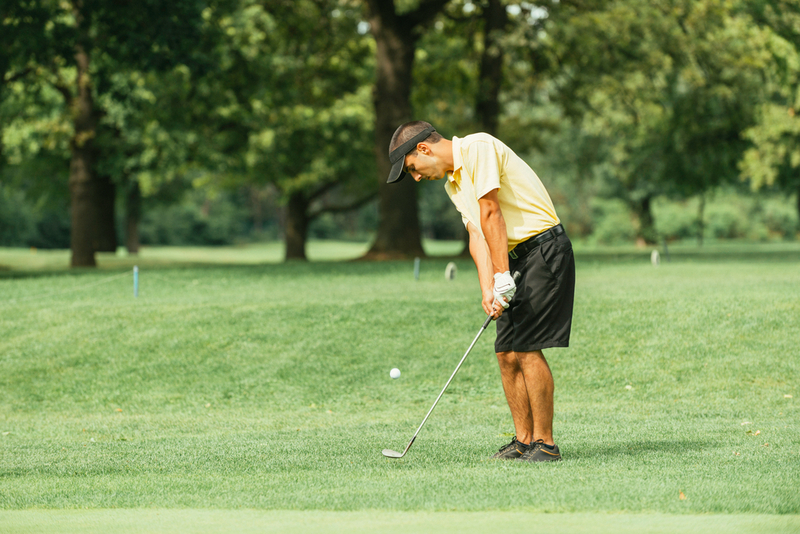 There are other important references that you need to know when you are learning golf for beginners. Tee markers. At the beginning of a game, you need to position your ball behind the markers. Take note that there are different types of tees depending on the level of skill that you are playing with. On the green. When all the balls of the players are on the green, the one furthest from the hole will go first. Out of bounds. If your ball goes into the water or to somewhere you cannot retrieve it, you will be forced to take a penalty – usually one stroke. You will then play with a new ball and put it where you last hit the ball. Once you have understood the basic rules, you should get your equipment. This obviously means you need to get your own set of golf clubs. You also need to have the right set of shoes to help you go around the course comfortably. 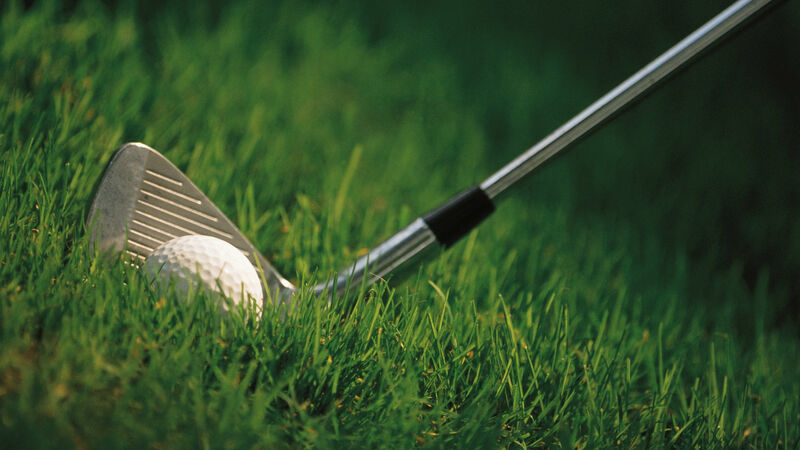 Basically, these are the things that you need to learn about golf for beginners. The rest you can learn as you continue to play and improve your skill.